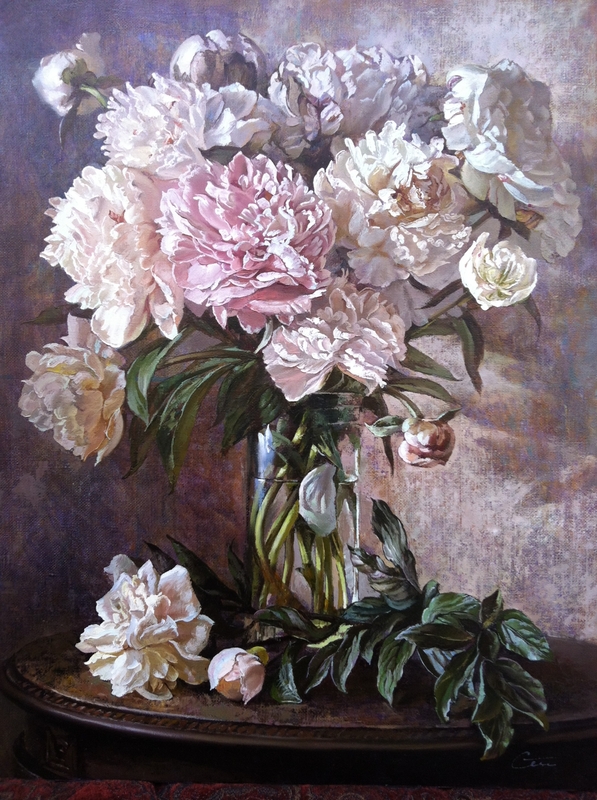 Elena was born in 1962 in Moscow and graduated in 1984 from the Moscow School of Art. 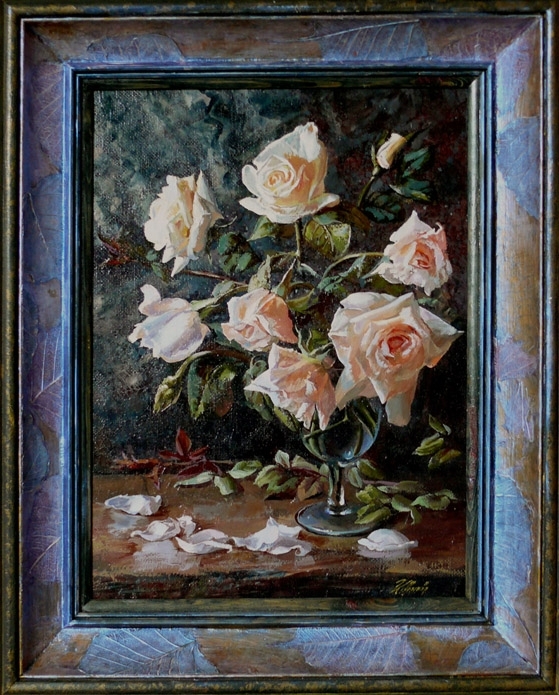 From 1989 to 1994 she studied at the Stroganov Moscow State University of Arts and Industry. 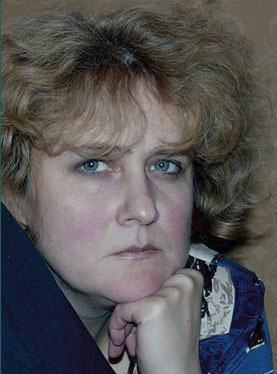 From 1995 to 2007 Elena worked commercially in creative art and design before leaving to pursue her career as an artist. 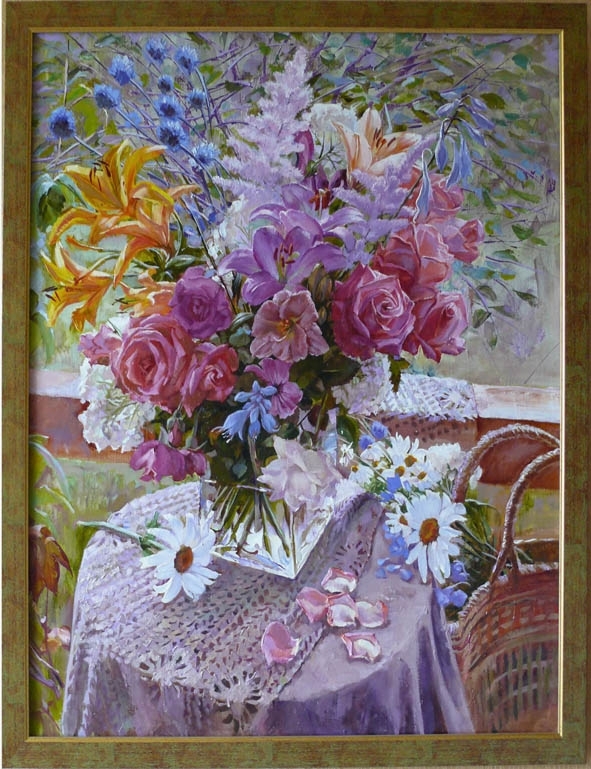 Elena has shown her work in the Art-Salon CHA in 2009, 2011, 2012, the group Show in Yakutsk representation "Spring Palette" in 2010. 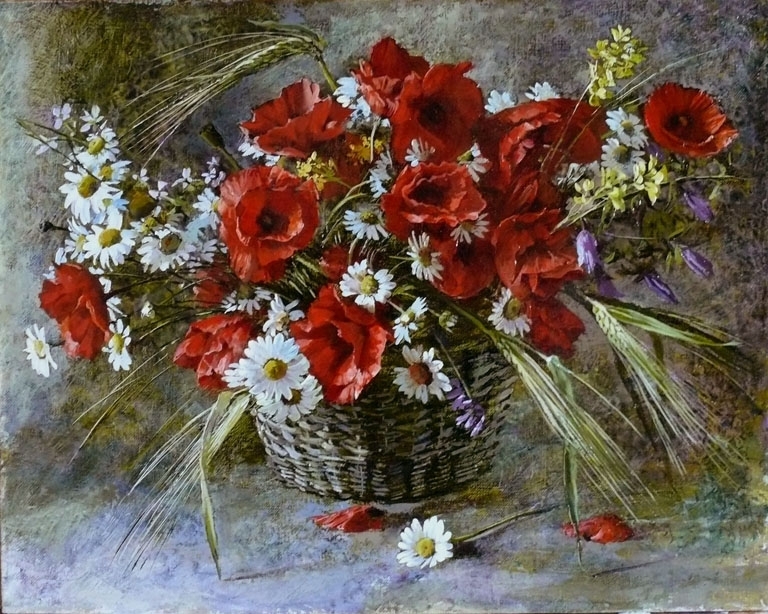 In the exhibition "Beloved City" in the gallery of Balashikha in 2010. 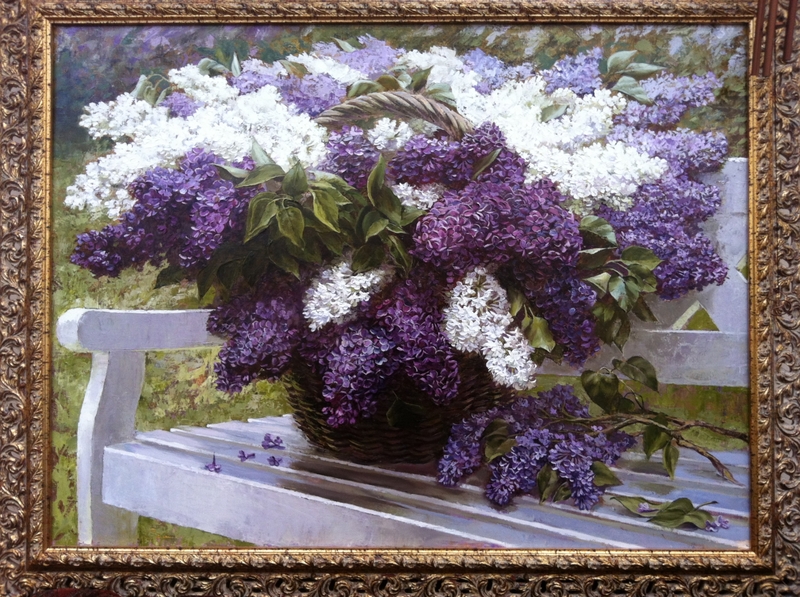 Her painting are in private galleries in Moscow, St.Petersburg and the UK. 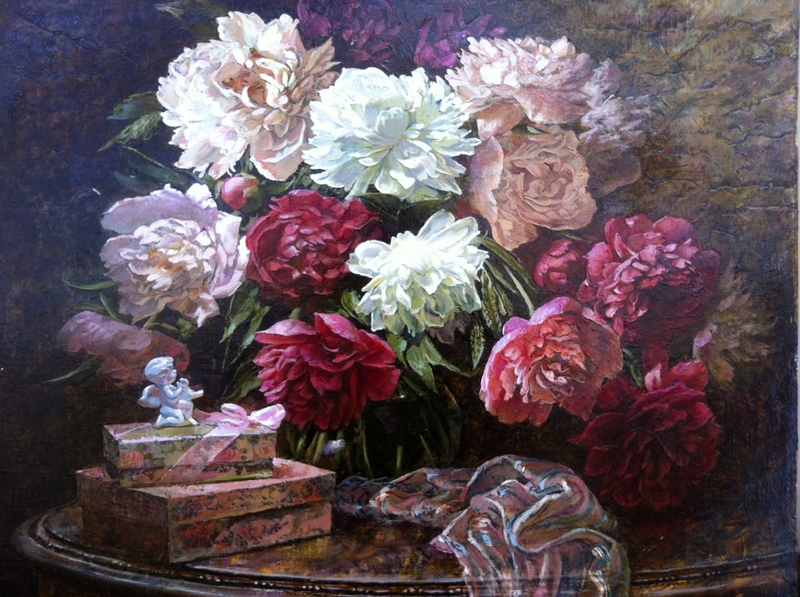 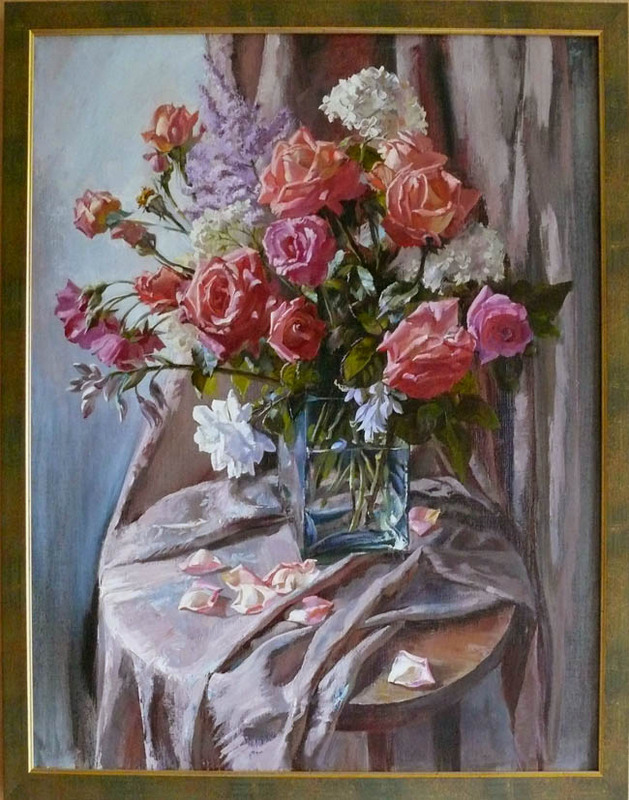 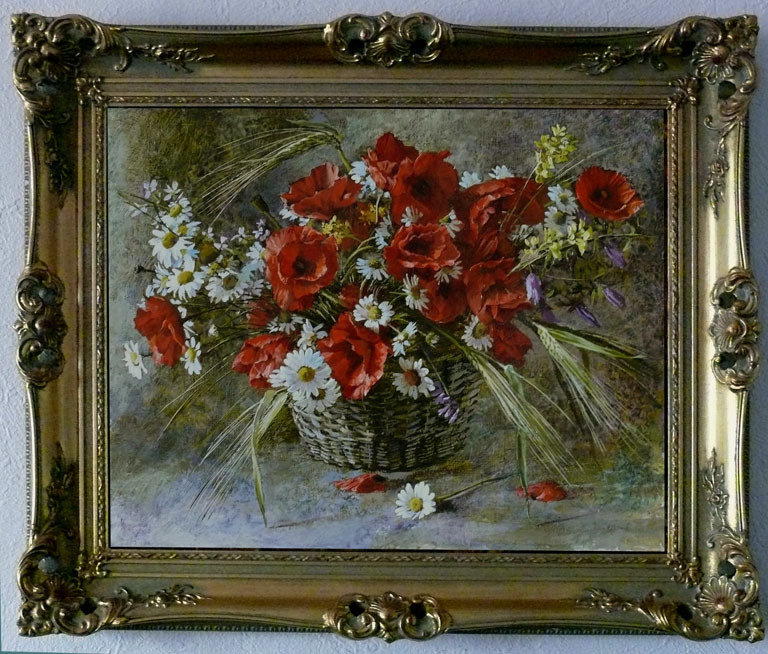 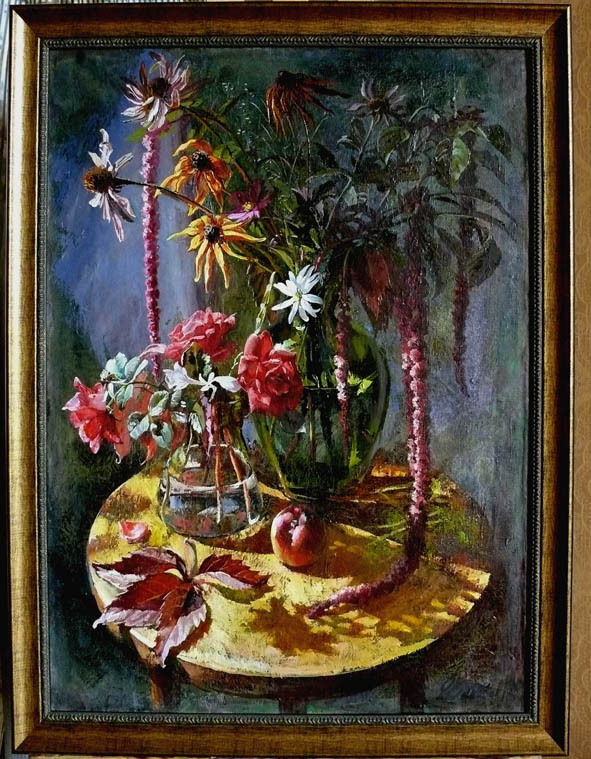 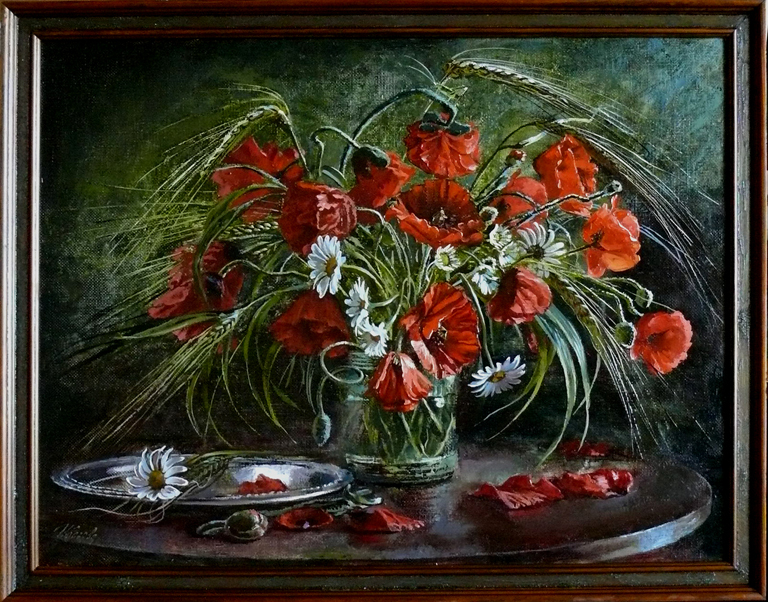 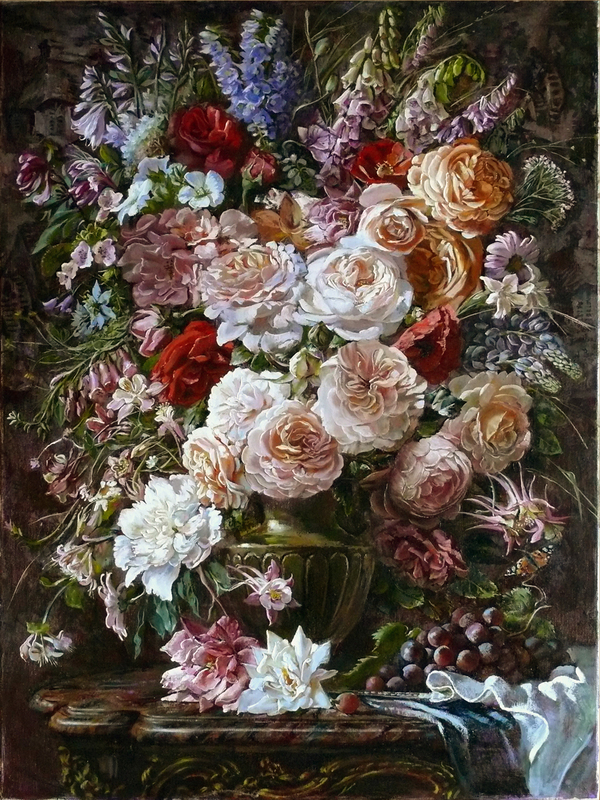 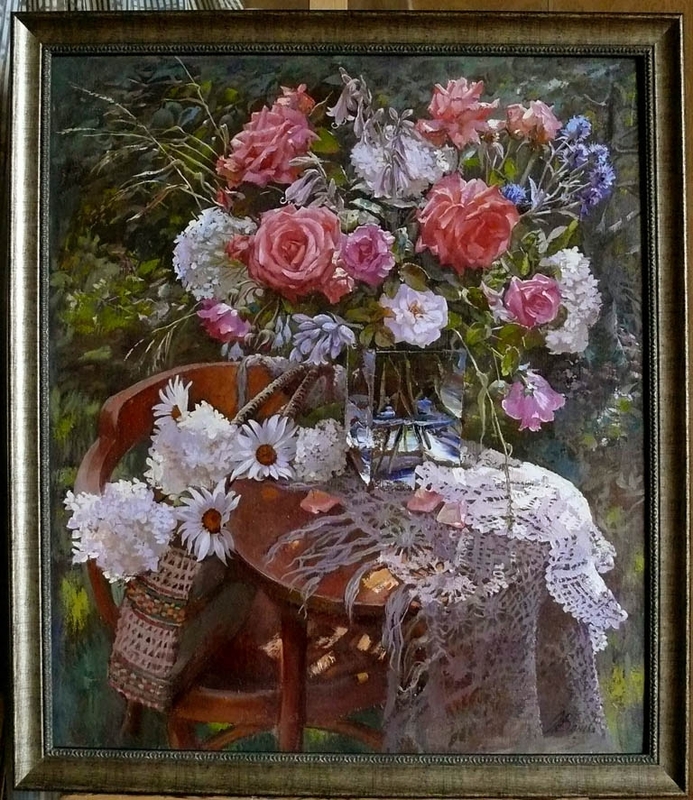 Elena is a respected and well-known artist in Russia and her works of still life follow a rich tradition of Russian art.